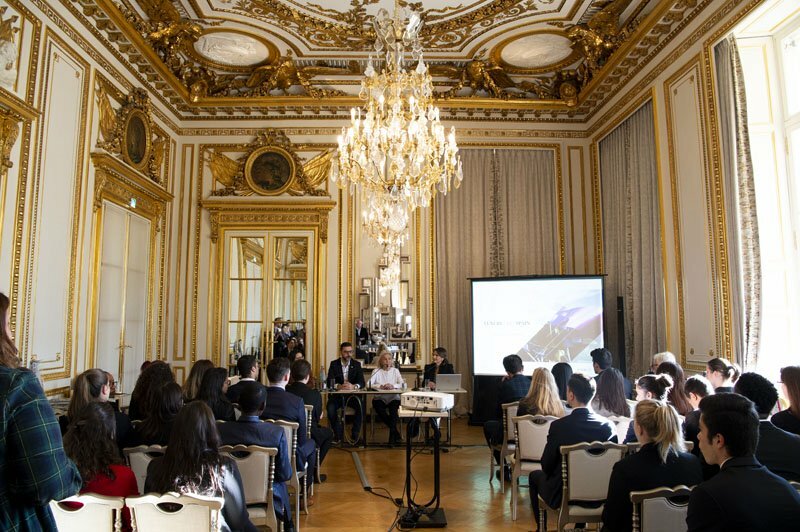 The Bachelor brings you to the heart of luxury in Paris, here at Hôtel de Crillon, where students meet with Princess Beatrice d'Orléans for an exceptional conference on the definition of luxury. 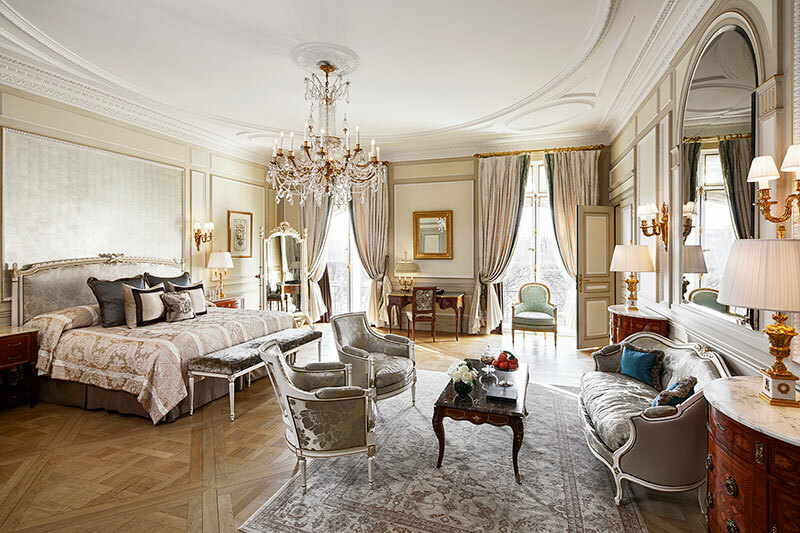 Spend a night at the Palace to understand luxury through an audit process. 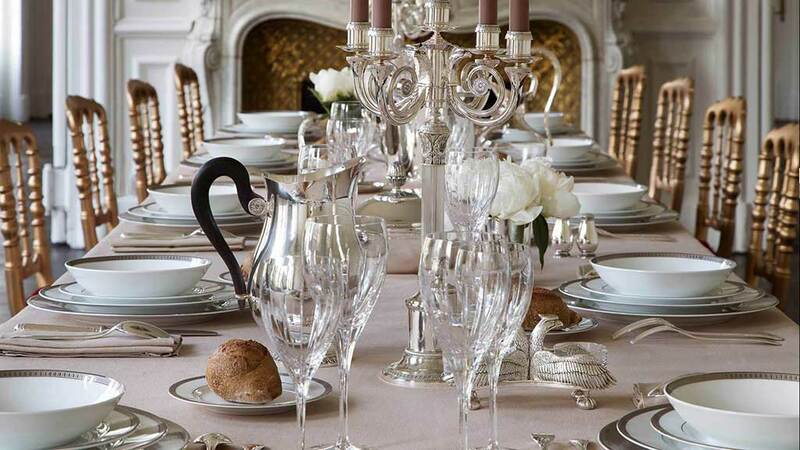 The Luxury Hotelschool offers this program to its first-year French Bachelor students. This year, students are invited by Le Meurice and Le Bristol. Part of the lectures is organised in Parisian grand hotels, to invite their managers to participate in the lectures, but also to familiarise our students with life in upper-scale hotels. Here, first year students learn rooms division management in a suite at Hilton Opera. The Bachelor includes an educational part in savoir-être, savoir-vivre, the codes of luxury... 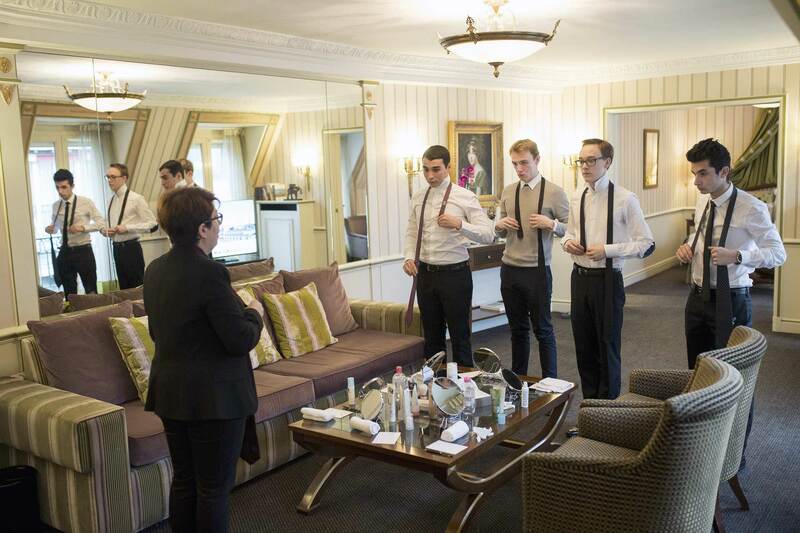 Many seminars prepare students for their life in luxury hotels: protocol, etiquette, propriety, how to dress, to stand, and personal grooming, here in a suite of hotel Napoléon. 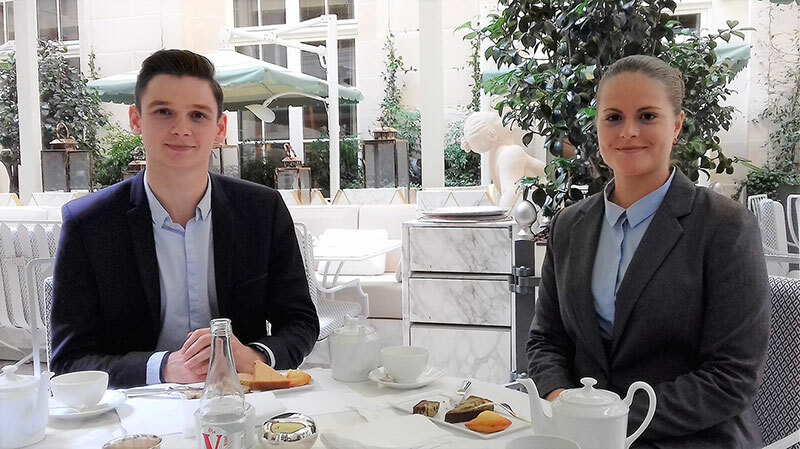 To analyse and understand luxury service, our students play mystery guests for a lunch or a tea like here at Hotel de Crillon, but also during shopping days at Christofle or Hermès. 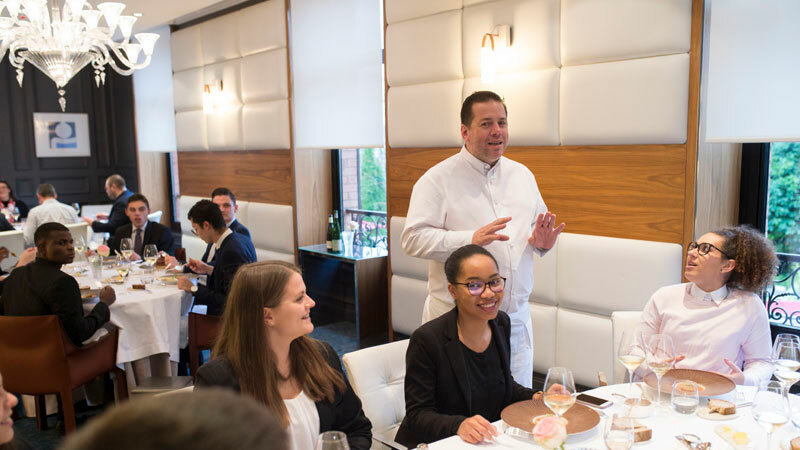 The Bachelor includes many activities to familiarise students with the world of luxury such as a gastronomic experience during the field trip to Reims where Chef Arnaud Lallement welcomes them in his 3-star Michelin restaurant.